Made from 100% cotton, this hat is wonderful for a day in your garden or a stroll around town. Whether it's running to the market or running on the treadmill at the gym, with a sweatband and 6 ventilation holes it will provide your head with maximum circulation and cool comfort the entire time. Featuring 6 panels with a button topped crown. This hat was designed to support hard play with ultimate durability and reinforced stitching. For those who desire their own unique look. 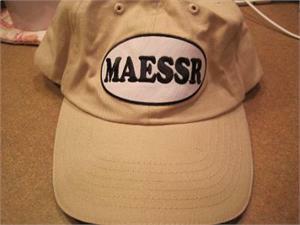 No matter where you go or what you do, take this hat along and you will always be in style. Made of 100% cotton. ONE SIZE fits most with adjustable strap. 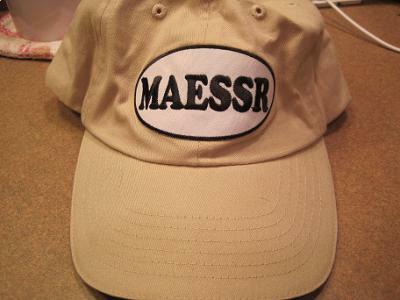 Tan hat with contrasting black front rim and black lettering.